Growing up, I never really understood why I found it so hard to fit in and make friends. Diagnosed with Asperger syndrome - a form of autism - when I was 24, things finally fell into place. I also struggle with a condition called body dysmorphic disorder (BDD), a mental health condition which means I spend a lot of time worrying about my appearance. It has taken me a long time to accept that I am a little different to most people, and that that is ok. I am learning to like myself and want to encourage others to do the same. 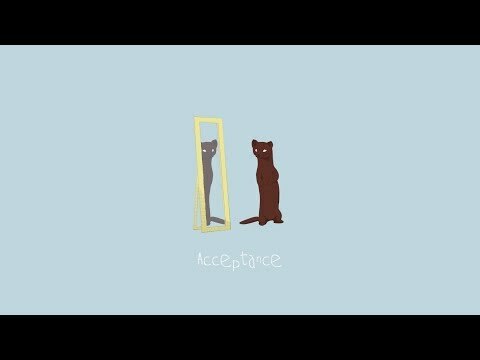 I made an animation with Fixers to encourage other people struggling with their mental health to accept themselves for who they are too.